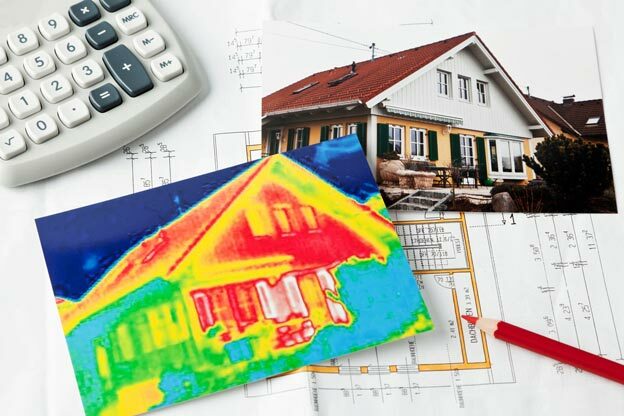 While others may argue that spray foam insulation is expensive as compared to other traditional insulating products in the market today, its value and cost efficiency will showcase years after it was installed. Why? Simply because the energy savings of spray foam insulation is second to none. It’s common to see instant energy consumption reduction in your heating and cooling costs that would reach for up to 50% and beyond even. In this case, spray foam insulation generally pays for itself allowing you to save much on costs in the long run. A properly insulated home as compared to fiberglass insulation and other insulation materials will be outperformed nearly 2 to 1 should you choose spray foam insulation as your material. Aside from that, spray foam insulation also provides tax credits, rebates and even local benefits that are available to homeowners and building owners alike who choose to utilize spray foam insulation in their house or building. Spray foam insulation has an R-value of about 6.0 per 1 inch thickness depending on the specific formulation and application, allowing it to supply more thermal resistance with less material than any other type of commercial insulations. Spray foam insulation is frequently used to insulate and protect a wide array of residential, industrial, and commercial buildings. Utility and monthly energy savings of 50% or greater can be achieved as compared to other insulation systems. The cost installing Spray Foam Insulation can be recovered in less than 5 years, simply through energy savings alone. Utilizing Spray Foam Insulation enables you, the homeowner, to take advantage of tax credits through the American Recovery and Reinvestment Act of 2009. This means that homeowners are permitted to take a credit of 10% of the cost they incur for spray foam insulation. This would amount for up to $500. The tax credit applies to materials that are used during the installation of spray foam insulation and doesn’t cover labor costs. This tax credit also applies to existing homes and primary residences and not on newly constructed buildings or rental properties. Also, spray foam insulation requires little to no maintenance so you need not constantly spend hundreds and thousands of dollars in repair or maintenance services. The foam used for spray foam insulation lasts longer as compared to even the most popular insulating materials today. Foam insulation costs a lot less than it does to repair your roof or any parts of your house installed with it. Studies and testing have also showcased that roofs installed with spray foam insulation withstand more than two hundred mile an hour winds and can even stay intact with hurricane level winds. 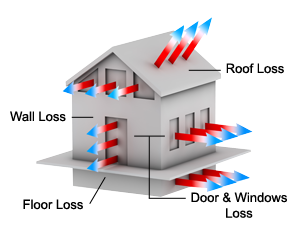 It is a fact that one of the most sought after benefits of spray foam insulation is energy savings. However, with the diversity and efficiency of this insulating material, it’s got more to offer rather than just the cost effective benefits it provides. The advantages of foam insulation extend further from the common function it performs which is sealing to keeping a home healthy and comfortable to live in.